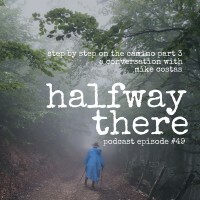 Mike is the gracious husband of Jan Costas who shared her story with us in two parts here and here. 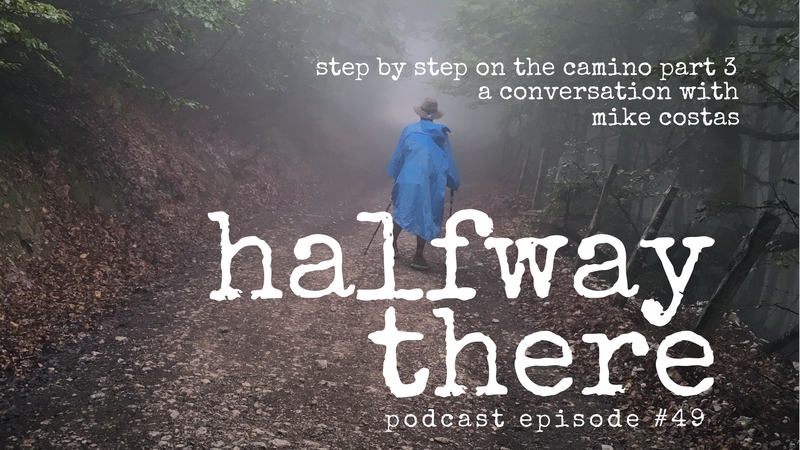 In today’s episode, we learn hear his story, why he went on the Camino, and how he learned to trust God in a whole new way on the trail. The Army does not put it’s posts in wonderful places. They are the armpit of the world. It took me three days to realize walking with her was a benefit…because in the end we really bonded like we’ve never done in 50 years so it was wonderful in that way.